[Nail Art] What is Trending? 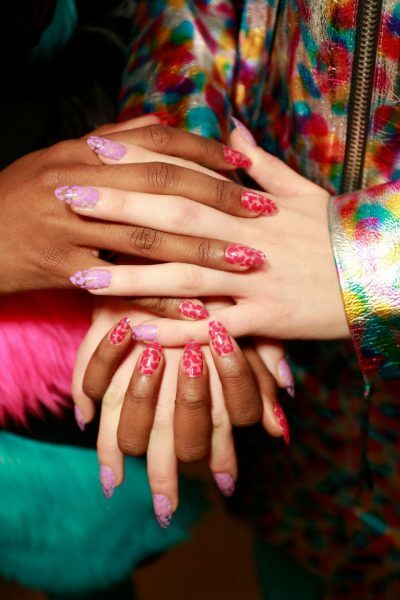 In the recent New York Fashion Week, the major designers incorporated neon leopard Nails to match with the models’ bold and gorgeous outfits. It was electrifying all around the runways!